Find your perfect wedding florist in Gatlinburg & Pigeon Forge... they are all here! 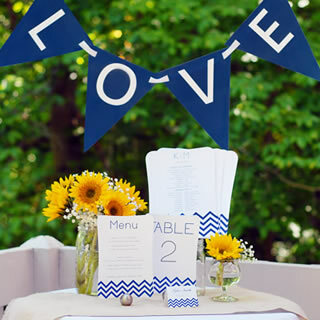 Liven up the decor at your wedding reception with beautiful, personalized table runners from WhereBridesGo.com! Add a personal touch with ribbon in 20 colors to perfectly match your wedding palette.